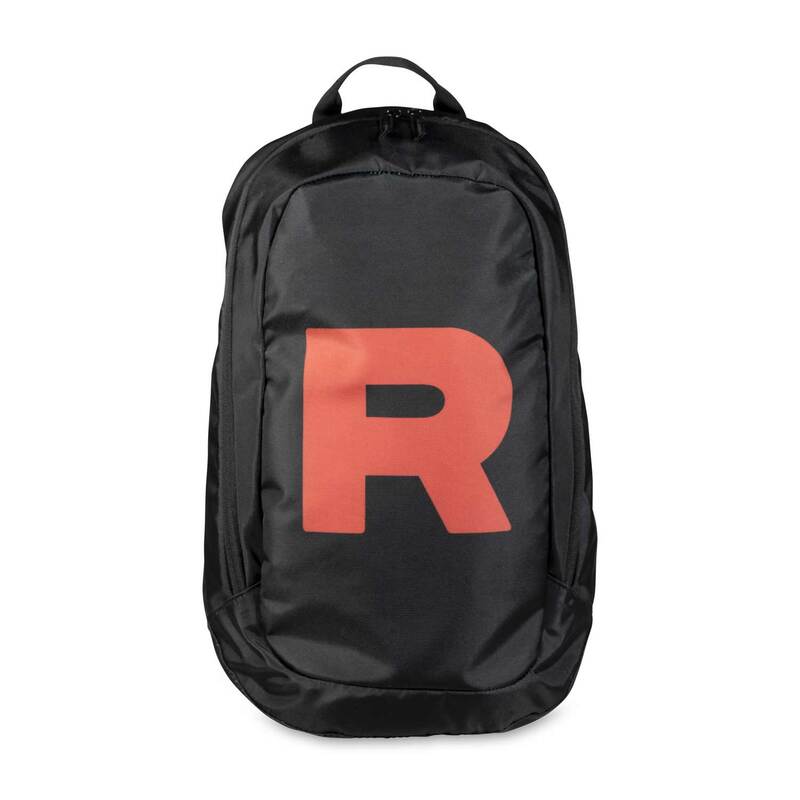 Tote your Pokémon TCG decks to the next tournament or carry your books and lunch to class with this super-organized backpack. 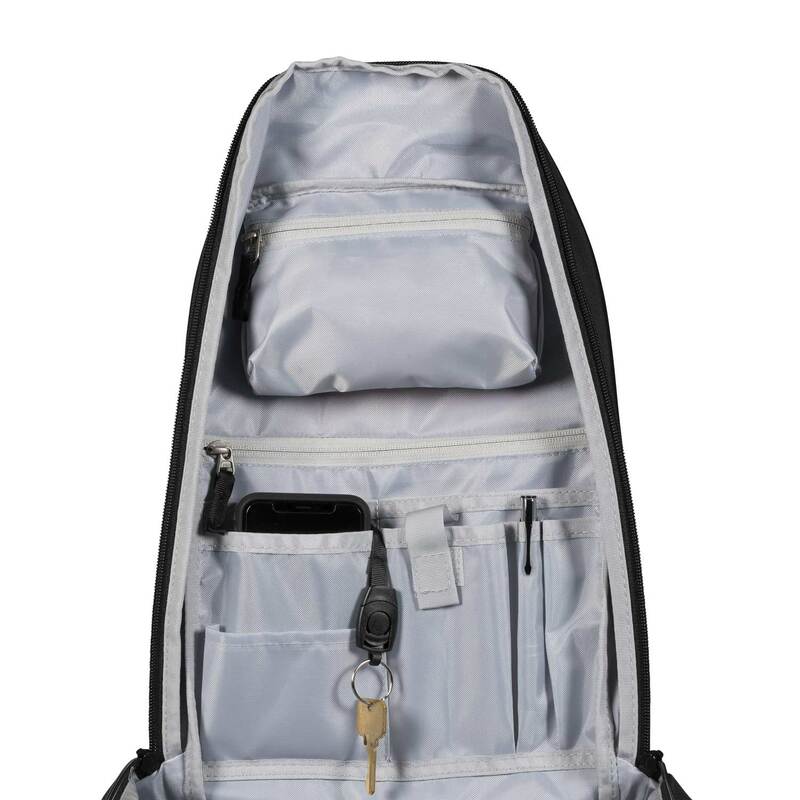 A single outer zipper reveals a multitude of interior pockets, pen holders, and compartments, including a large one suitable for tablets or laptops. 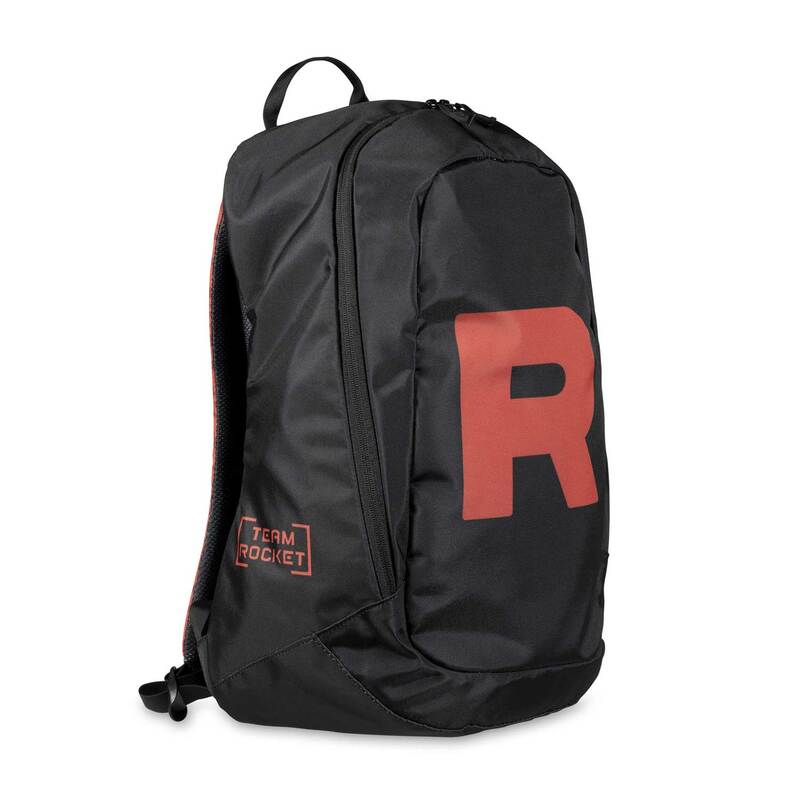 And the big red R and adjustable red straps make it clear that you've signed up for the one-and-only Team Rocket! 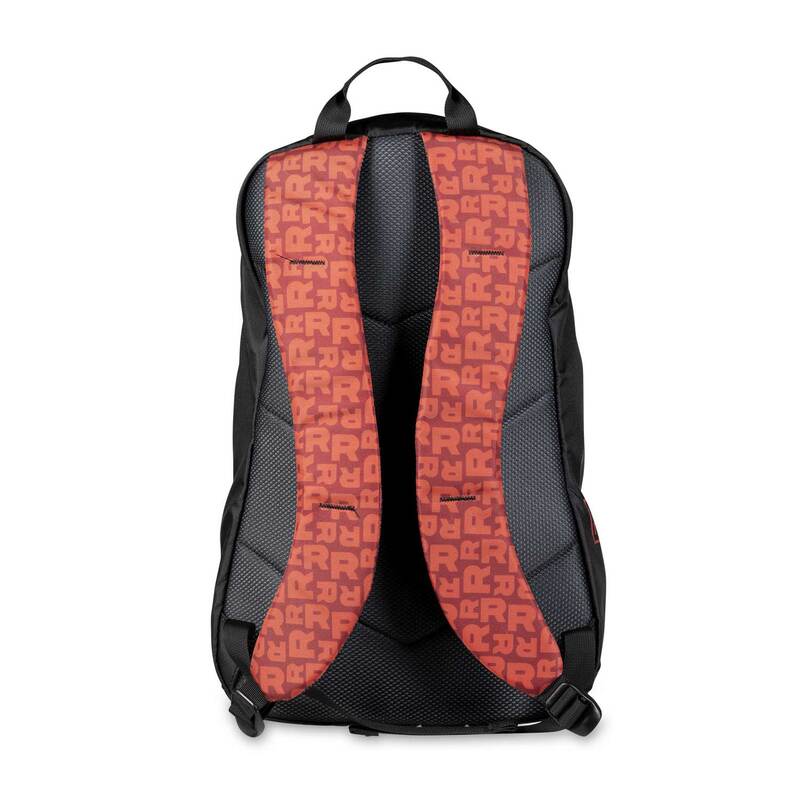 Care Instructions: Spot Clean with a Damp Cloth and Soap. 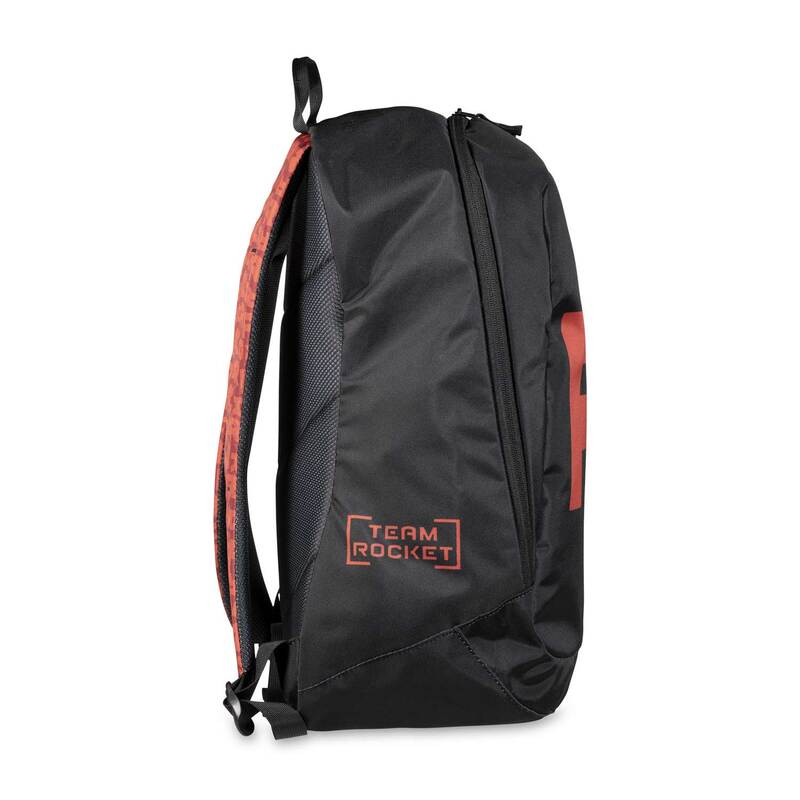 Hand Wash as Necessary.